Driving Around Lake Winnipesaukee is an awesome way to see the various quaint villages as well as many beautiful views of the lake. Distance: 97 miles depending which roads you navigate. 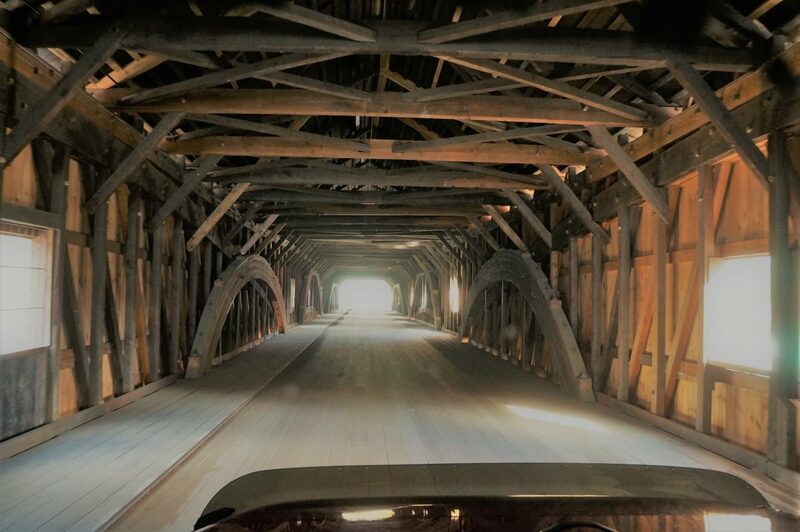 The trip around Lake Winnipesaukee is long and sometimes you may think you’ll never make it to the end of the adventure, but it is definitely a must do if you come to the Lakes Region. Break up your trip by stopping in village stores and scenic views. Don’t forget The Village Pizzeria’s in Alton and Mill Falls Market in Meridith, our personal favorites. Lake Winnipesaukee is the largest and most popular lake in New Hampshire and certainly one of the most scenic. Beginning in Alton, at the southern gateway to the Lakes Region, the route follows NH 11 north through Alton Bay up through Gilford. The Alton area became one of the earliest tourist destinations around the lake with the arrival of rail in the later half of the 19th century. This western side of the lake shows off exceptional views of the lake and Ossipee Range and offers many different recreational opportunities. Take a hike up to the summit of Mt. Major for wonderful sights of the Lake and surrounding mountain ranges or stop in at Ellacoya State Park for a picnic or a swim. Laconia, known as the “City on the Lakes” Shop in many of the unique shops or dine in fine restaurants. Continue on to Weirs Beach, with its amusement parks, arcades, and shopping, is one of the most popular family resort areas in the state. This area of the Lakes Region Tour is always bustling with activity. A few miles to the north, view scenic gateways to Meredith’s traditional New England village with a panorama of Lake Winnipesaukee and the White Mountains. Meredith is also a visitor hub and a crossroads for the Byway. 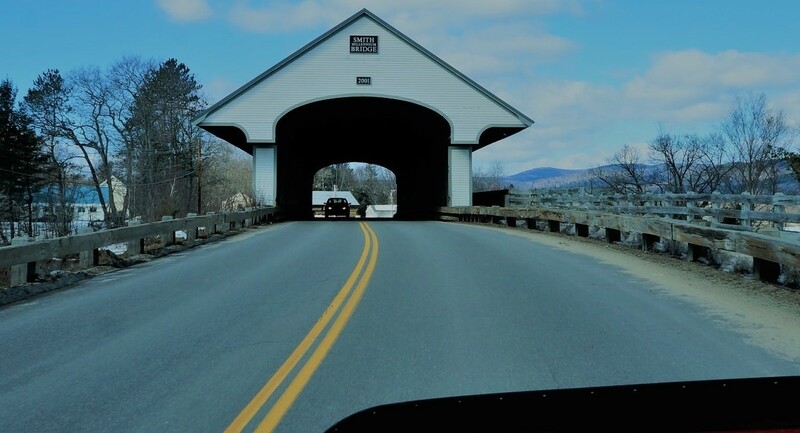 Continue north towards Holderness for beautiful views of Squam Lake and the Rattlesnake Range or head east and continue the other half of the tour around Lake Winnipesaukee. 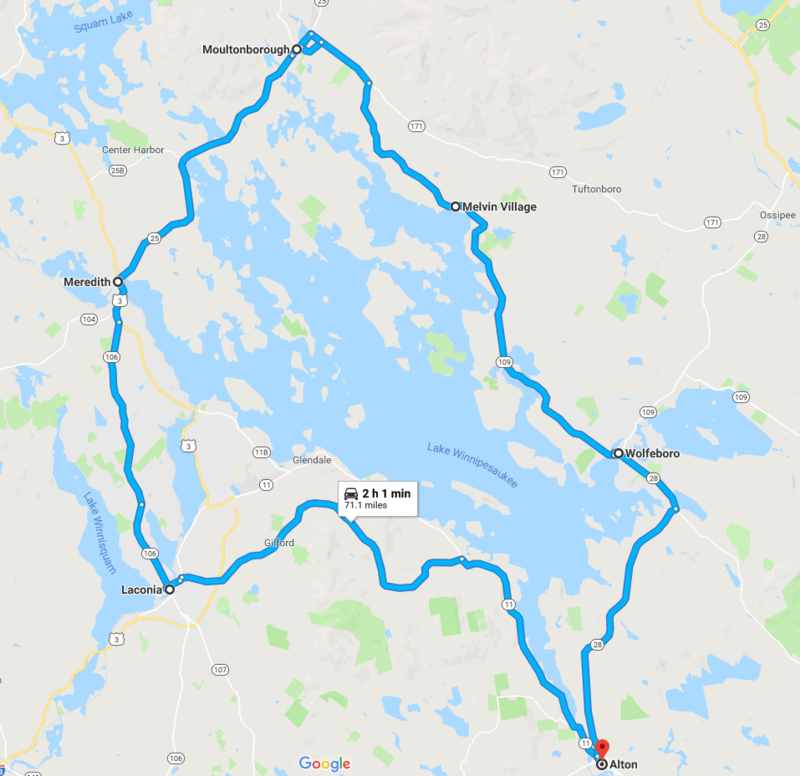 Following the route clockwise, take Route 25 through Meredith and Center Harbor towards Moultonborough. Or for a less traveled route, take NH 25B from Meredith east to Center Harbor. This route winds through the hills north of Winnipesaukee and is a less traveled alternative to Route 25. Downtown Center Harbor, near the convergence of NH 25 and 25B, is a quaint town on the north edge of Winnipesaukee. This area has retained much of its charm and offers great views to the south. The eastern side of Winnipesaukee is not as developed as the western side, and as you continue through Moultonborough and onto The Lakes Region offers something for everyone including boating, hiking, fishing, shopping and much more. The Lakes Tour circles New Hampshire’s largest lake, Lake Winnipesaukee and offers tremendous views of the surrounding mountains and lakes. Tuftonboro, the landscape becomes more rural. Off Route 3, Ellsworth Hill takes you to Stinson Lake. There is an incredible view of the White Mountains. The road eventually comes out in Rumney Village and connects with Route 25. This road is mostly unpaved and not maintained in winter. Begin at Redstone Missile on the Warren Common, then make a sharp right onto Route 118. This is a beautiful ride of 15 miles over the shoulder of Mt. Moosilauke. Take Route 3-A from Route 25. This road parallels the shore of Newfound Lake. There are beautiful lake and mountain vistas that make for a pleasurable viewing experience. Follow this New Hampshire Scenic & Cultual Byway along the Mad River from Campton to Tripoli Road in Waterville Valley. This route follows the Baker River. Along the way you will find some good fishing and picnic spots. Along this route you will find stone walls, sugar houses, beautiful mountain vistas, and winding country roads. Enjoy! 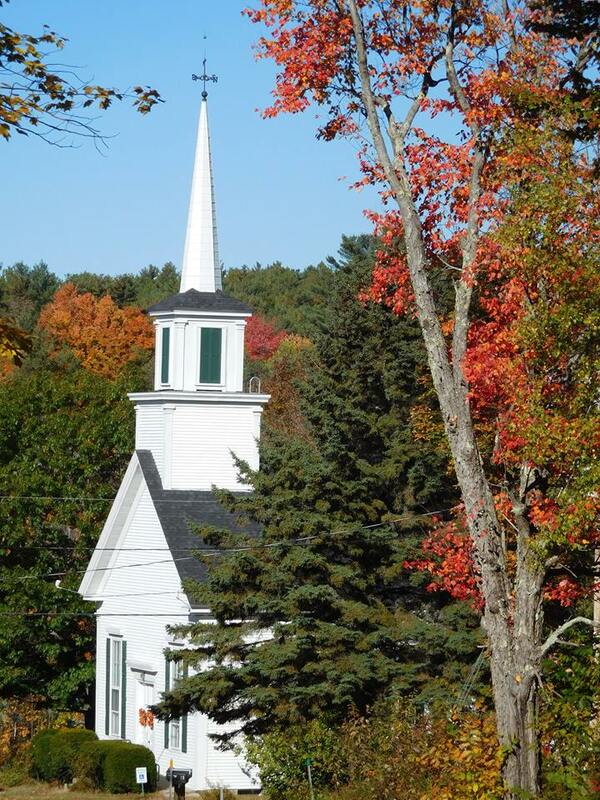 A New Hampshire Scenic Byway, this makes for a quaint scenic drive, with beautiful Squam Lake views along the way. Off Route 3-A at the south end of Newfound Lake in Bristol. Drive around the “back” side of Newfound Lake. The road goes from Route 3-A in Bristol, loops around the lake, then returns to Route 3-A in Hebron. This road is off of Route 49, and is unpaved and open for Summer travel only. An excellent place to view moose and other wildlife, this road ends on Route 175. 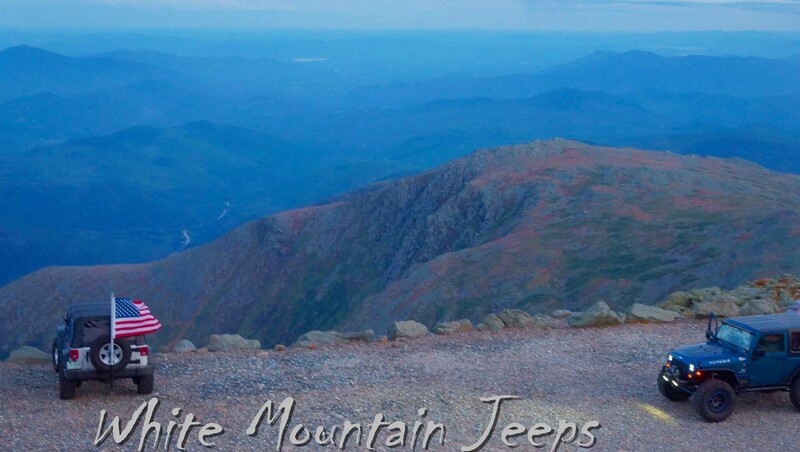 This route will take you to the summit of Mount Washington. You will see different beautiful scenic vistas around every bend. Take your own vehicle, or make a reservation aboard one of the guided Auto Road van tours.